Tuesday, March 28th, 2017 at 10:35am. 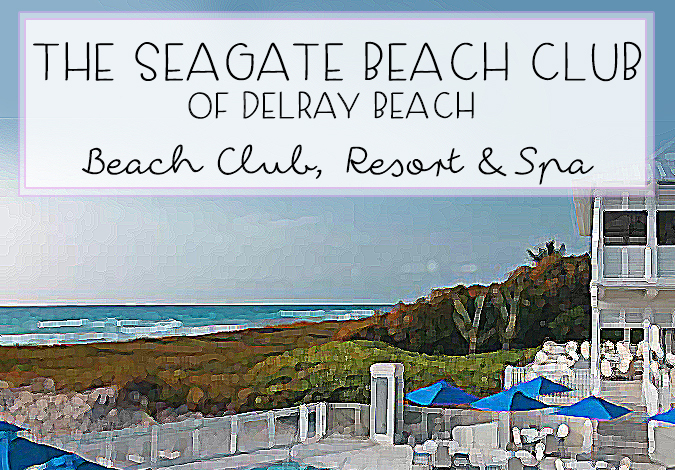 The Seagate Beach Club is a newly renovated, stunning, beachfront hotel and country club in Delray Beach. Something that makes Seagate Beach Club so special is its blend of heritage and charm. 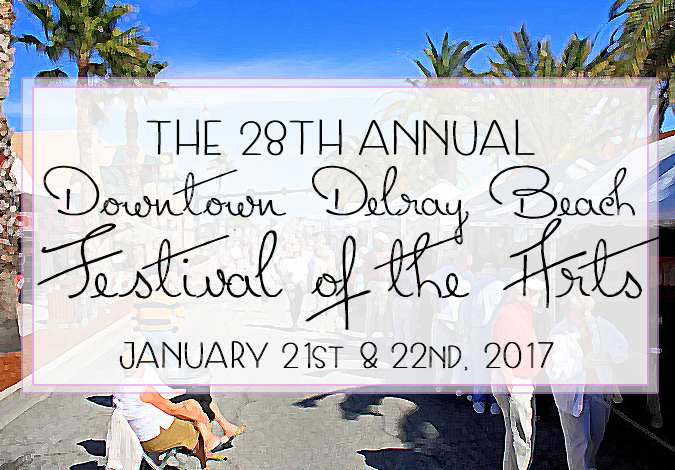 This exclusive oceanfront club is located directly on the beach in downtown Delray, making it one of the most desirable places to be in south Florida. Wild Dolphin Camp in Jupiter! Tuesday, March 21st, 2017 at 10:59am. 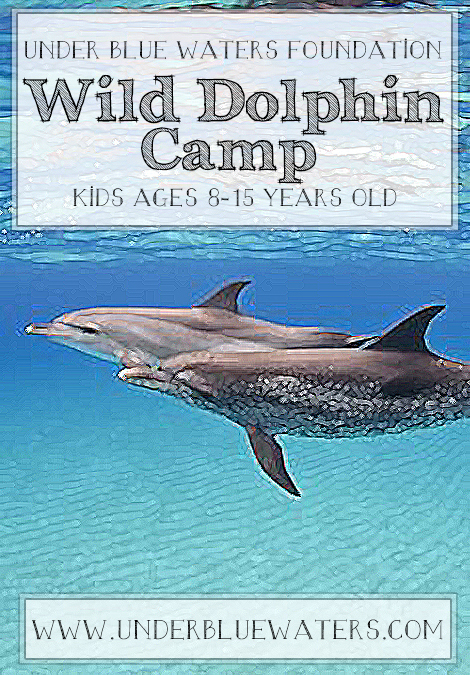 The Wild Dolphin Camp hosted by the Under Blue Waters Foundation is all the rage for Jupiter kids these days! 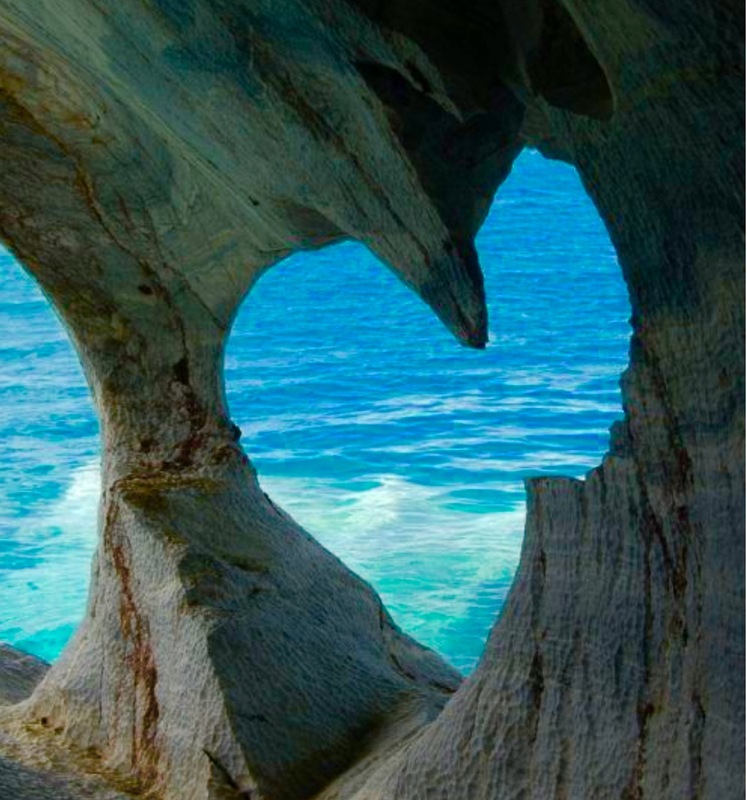 It is an incredible camp for kids ages 8-15 who are passionate about the oceans and all they behold. By partaking in the Wild Dolphin Camp, kids become honorary “junior marine biologists” and will earn their Professional Association of Diving Instructors (PADI) “Skin Diver certification.” This means, the campers master their skills of snorkeling while researching and exploring their local ocean. 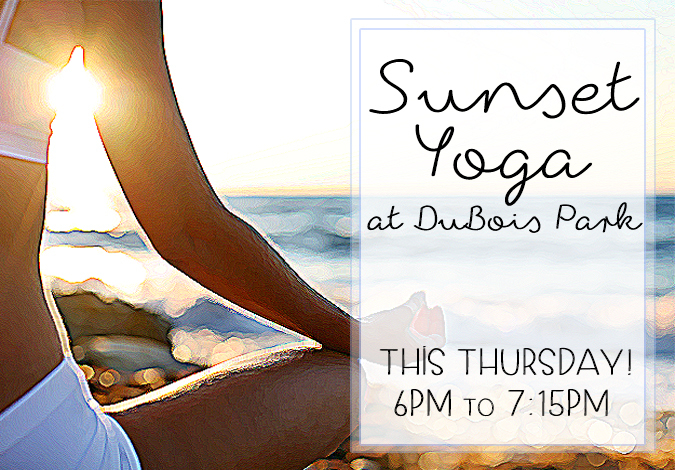 Sunset Yoga at DuBois Park THIS Thursday! Tuesday, March 14th, 2017 at 10:44am. Embrace your inner Zen with relaxing yoga, breathtaking views of a Floridian sunset and the sounds of the ocean. The beloved yoga and salt room of Jupiter, Breathe Salt Yoga, will be hosting its very first sunset yoga class this Thursday evening at DuBois Park. The class will gather at the northwest point, also known as “Coconut Point”, of the park. All that Breathe Salt Yoga asks you to bring is your mat and water bottle and a smile! 50% of proceeds from this class will support the historical Dubois House and its preservation. DuBois Park is an extremely extraordinary place and locals are devoted to preserving and caring for it. It is the perfect place to reconnect with your body, mind and nature. Wednesday, March 8th, 2017 at 9:37pm. The French Canadian singer, Celine Dion, has extended her Las Vegas residency. This will extend her contract to perform 70 shows a year at The Colosseum in Caesars Palace through 2019. 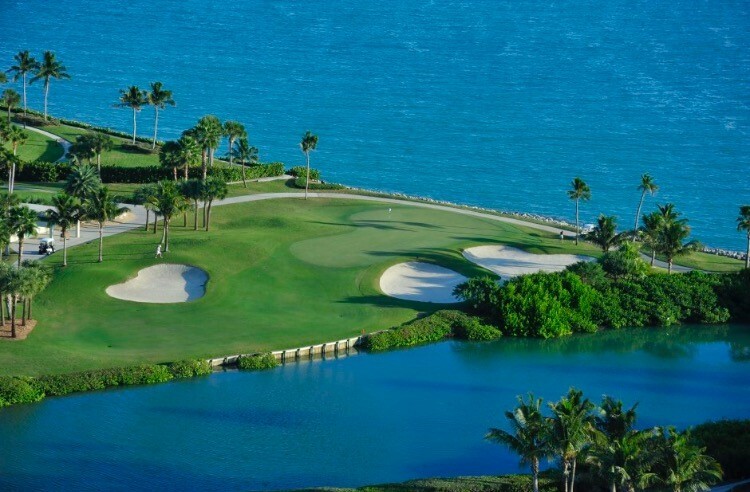 The superstar’s 22,775 square-feet, Bahamian style oceanfront home has been on the market since August of 2013. 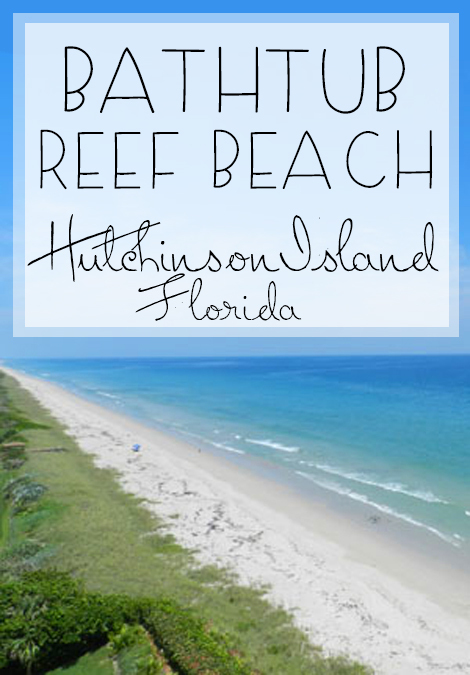 The estate is situated on 6 acres of prime Jupiter Island real estate. The home features 13 bedrooms and 14 bathrooms and 6 half baths. Initially the property was listed for $72.5 million in 2013. A year later, the residence was reduced to $62.5 million and more recently, it was reduced to $45.5 million. Further reduction has brought the listing price down to $38,500,000.00. 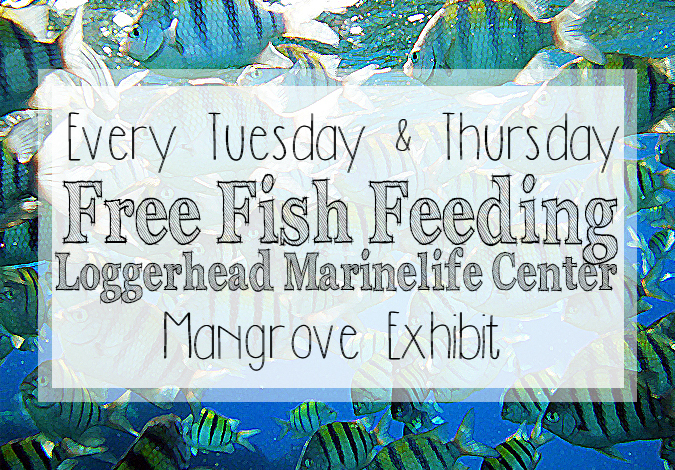 Loggerhead Marinelife Center's Junior Vet Lab! Friday, December 16th, 2016 at 11:07am. 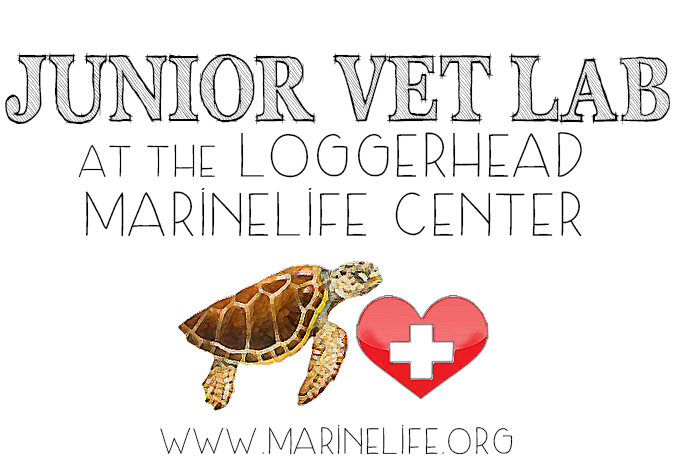 Calling all kids who love to help animals, the Junior Vet Lab Program offered at the Loggerhead Marinelife Center is for you! 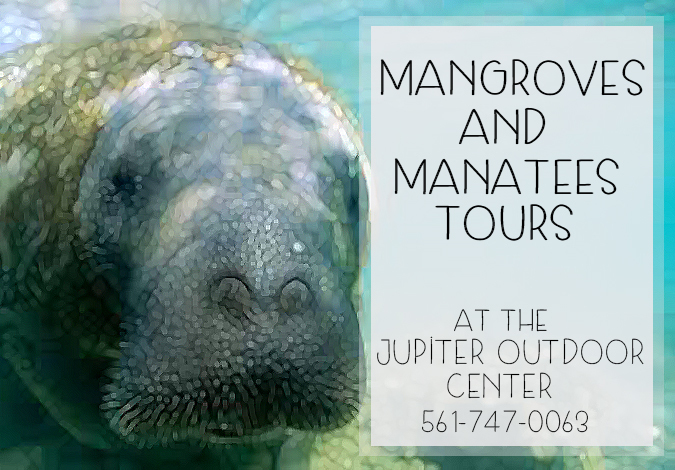 This fun and interactive program takes place at the Loggerhead Marine Life Center in Juno Beach, and aims to educate kids 12 years of age and under about the science behind rehabilitating and releasing turtles back into their natural habitat.